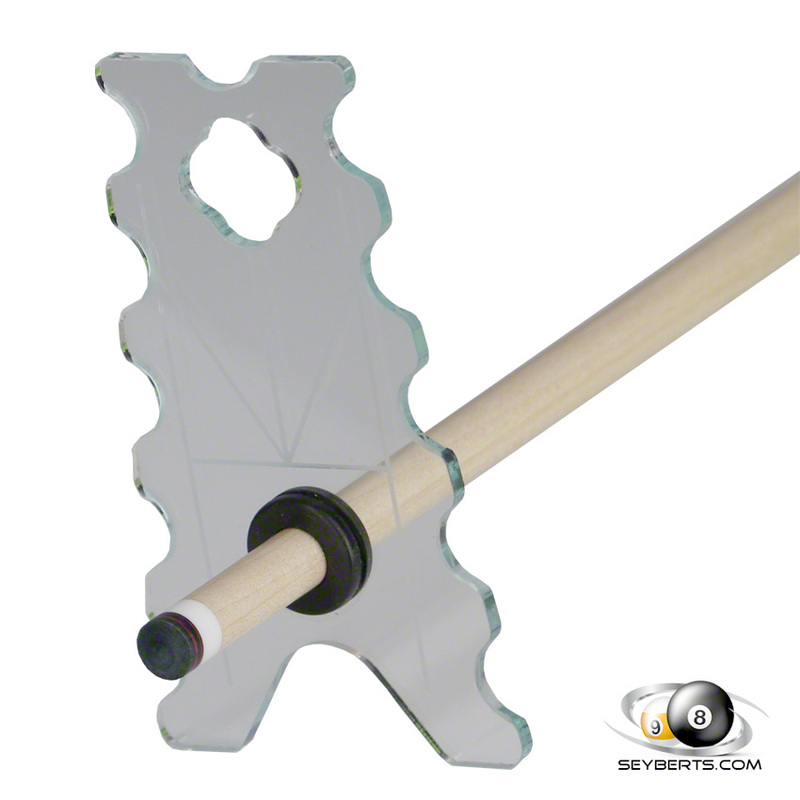 Ball Racks Cue Racks Table Brushes / Cleaners Table Covers Table Lighting Table Play Kits Table Accessories - Misc. Predator red Sport 2 with wrap playing cue has a 4 piece hard Maple forearm construction. 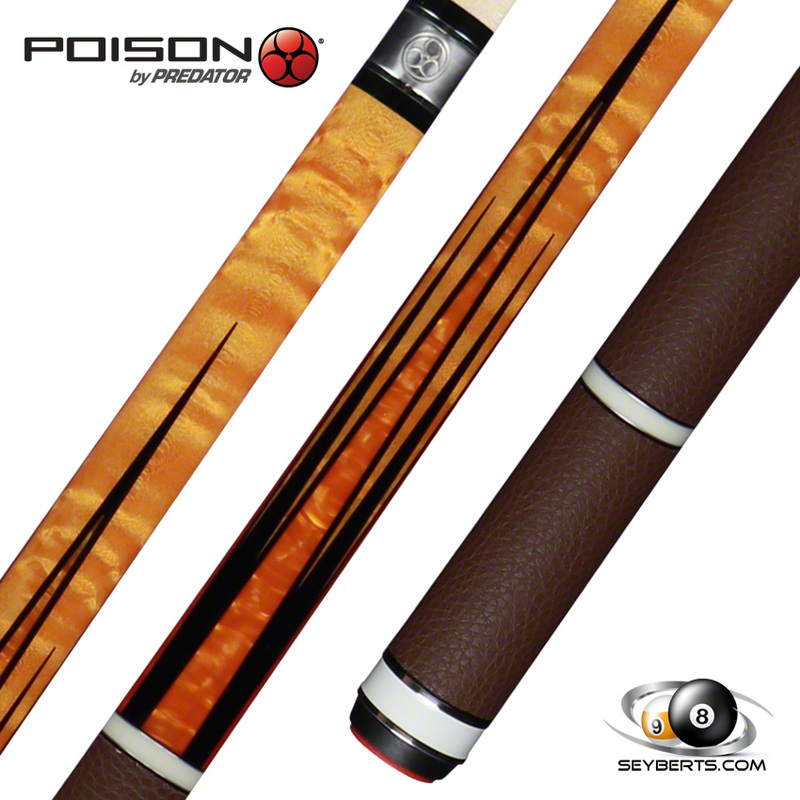 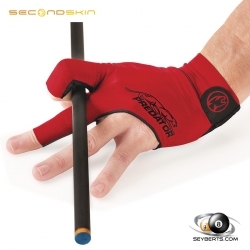 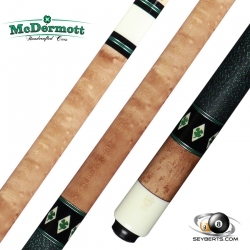 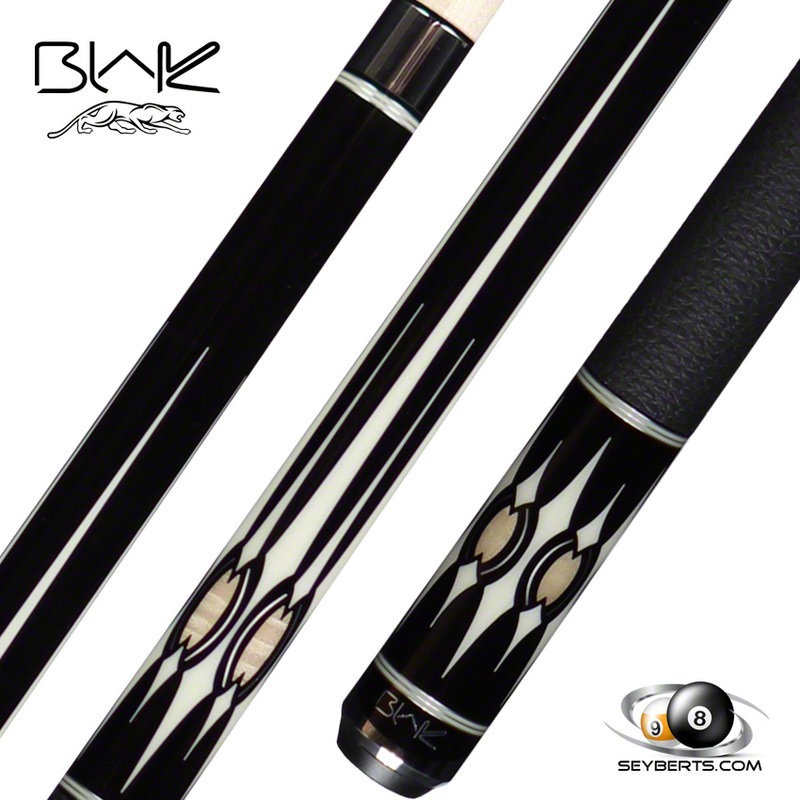 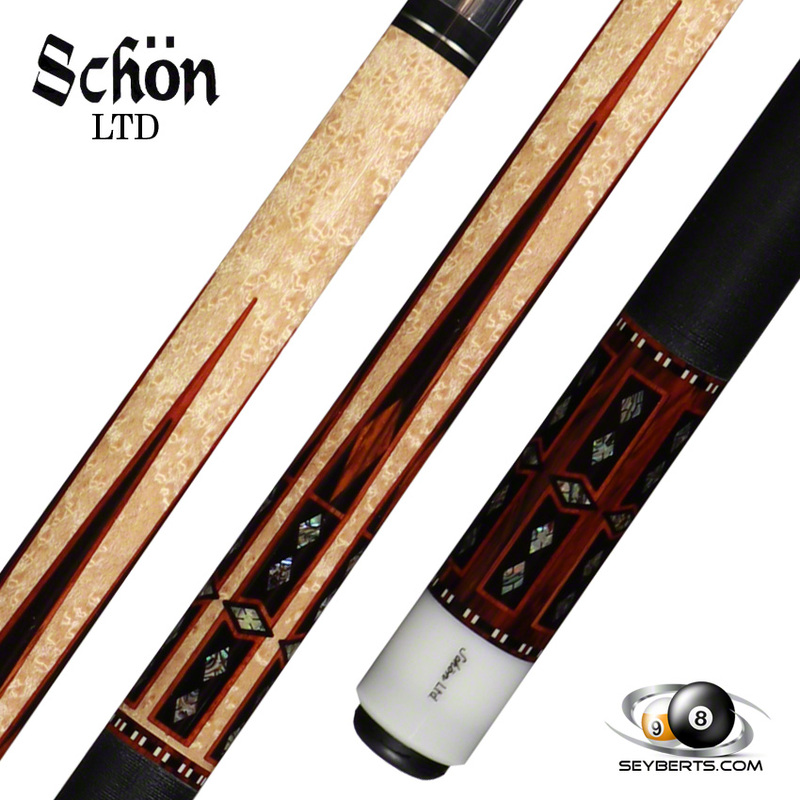 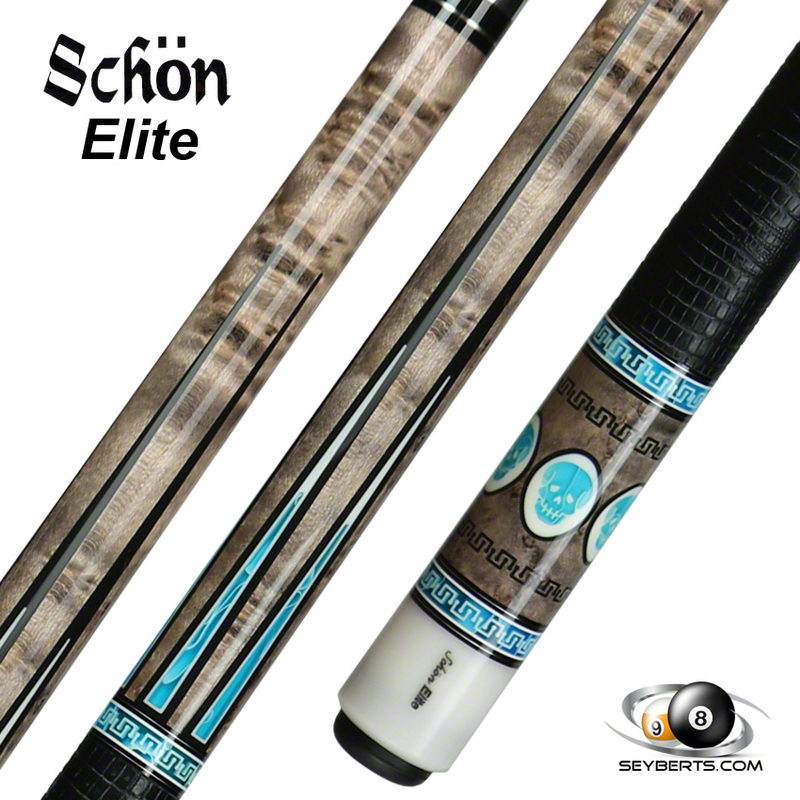 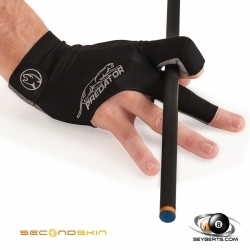 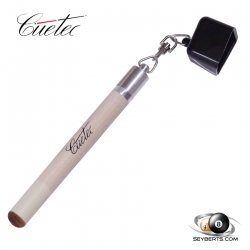 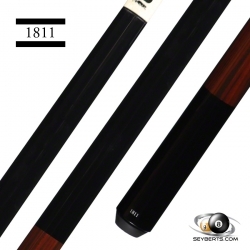 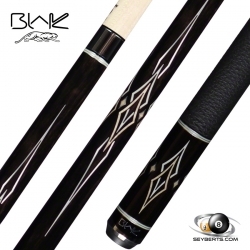 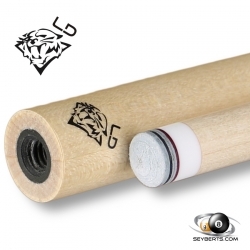 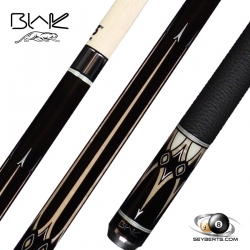 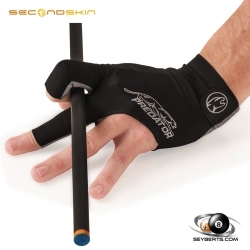 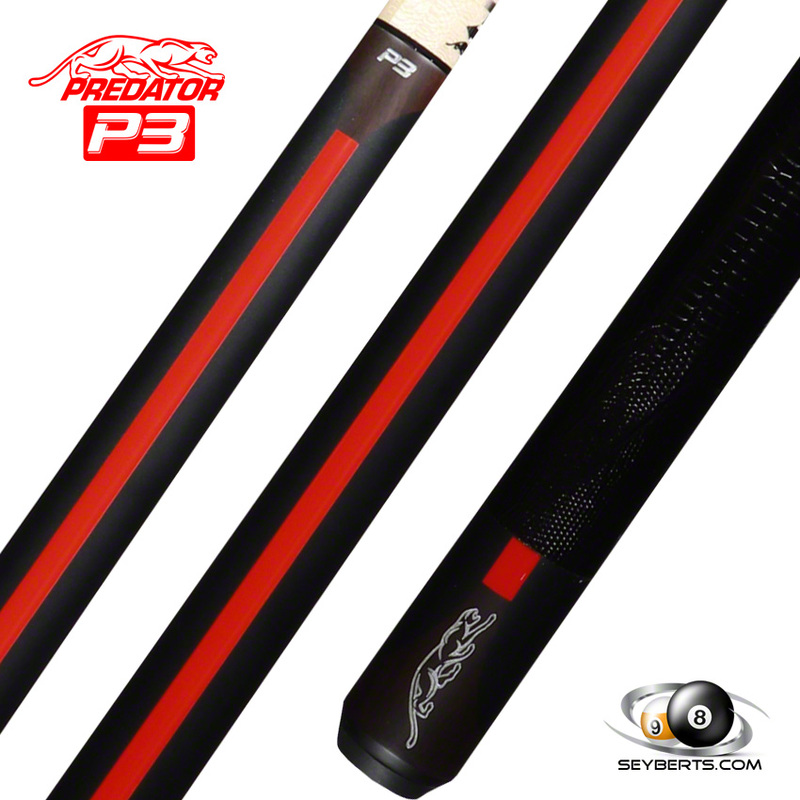 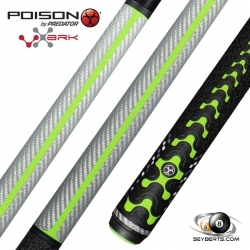 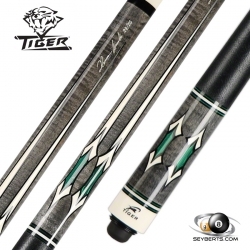 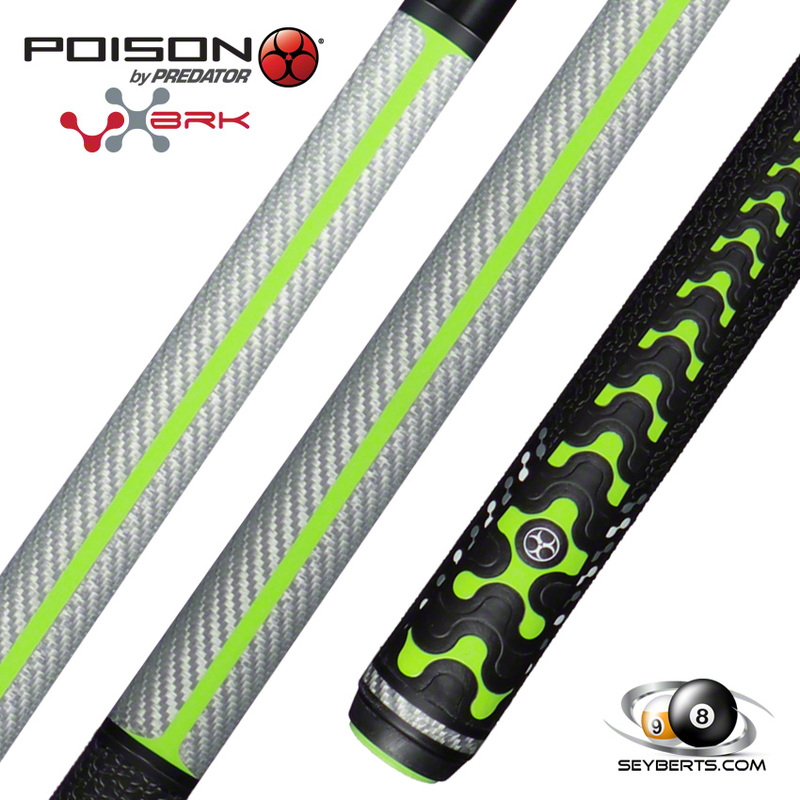 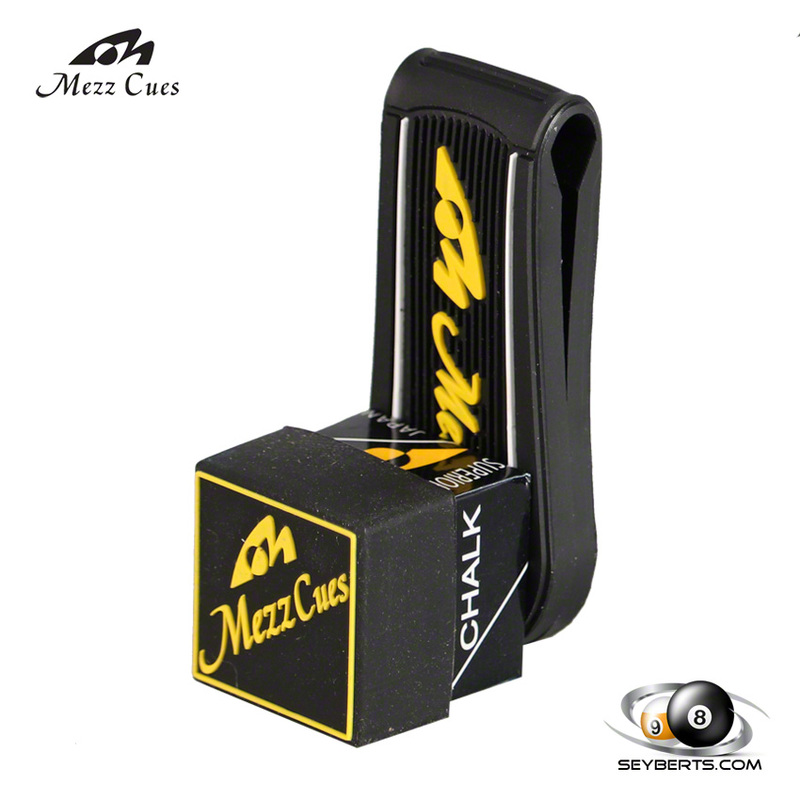 The cue has a black matte finish forearm with red Predator Sports 2 logo. 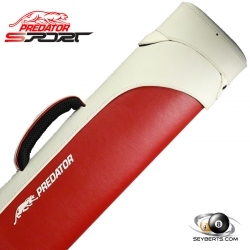 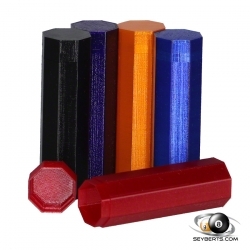 Completing cue is the Predator black rubber sports wrap with red logo and accents. 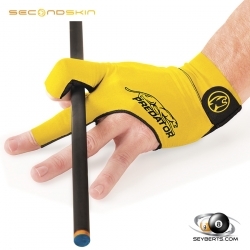 "Thanks for the quick service. 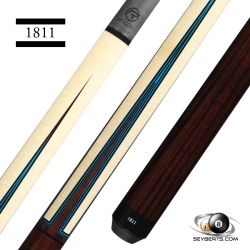 I received the cue today and it's perfect. 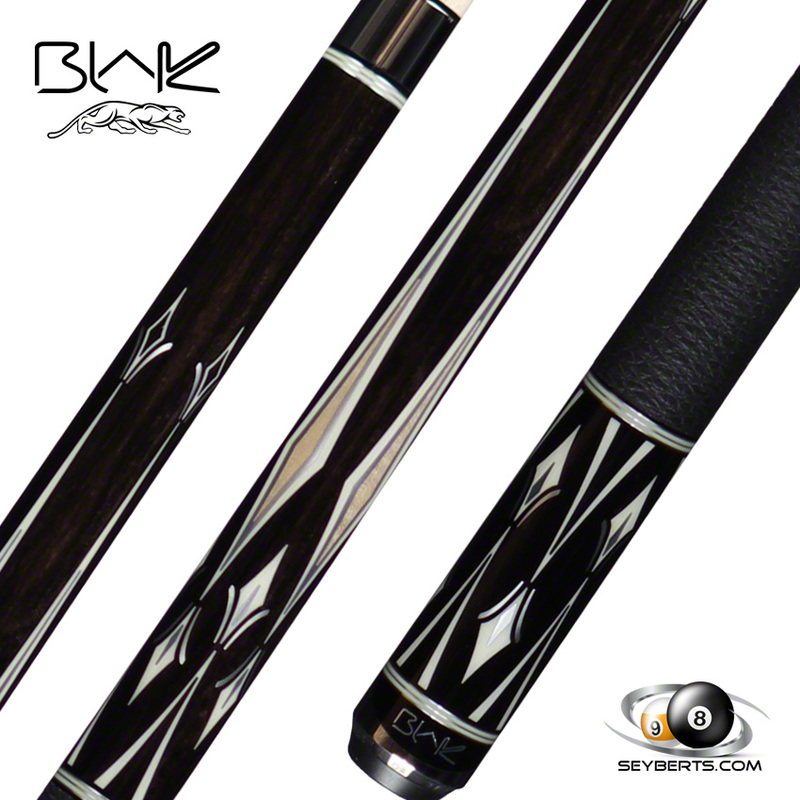 We'll do business again." 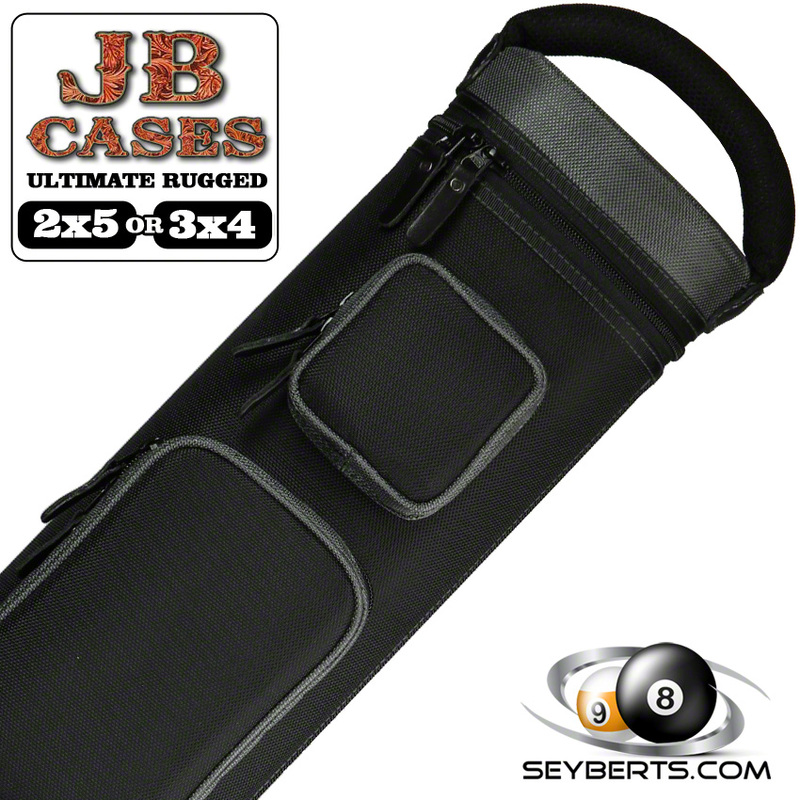 Copyright 2019 Seybert's Billiard Supply Invis, Inc. All rights reserved. 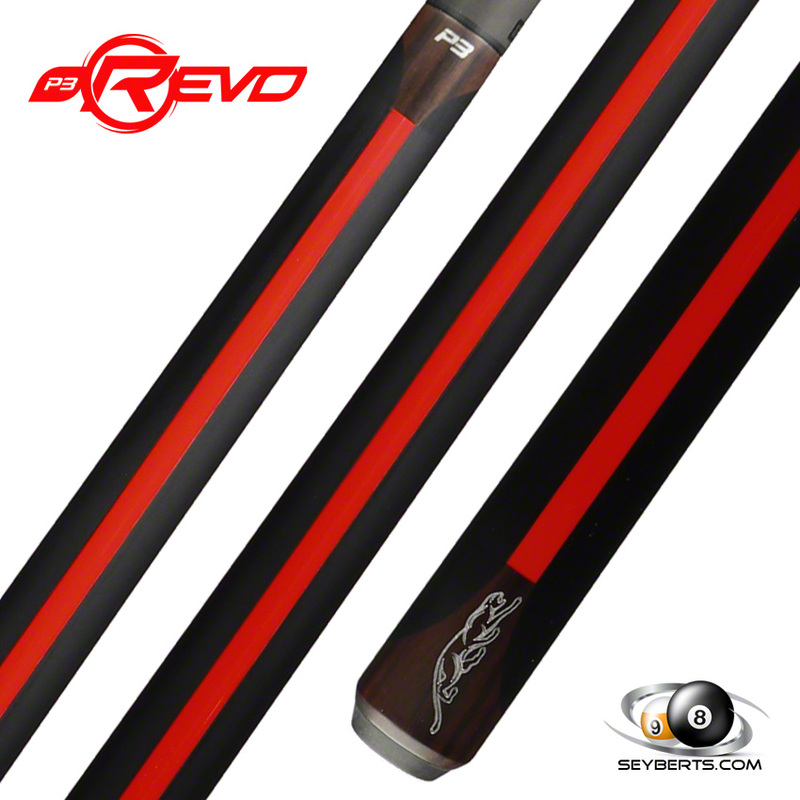 prohibited under copyright law. 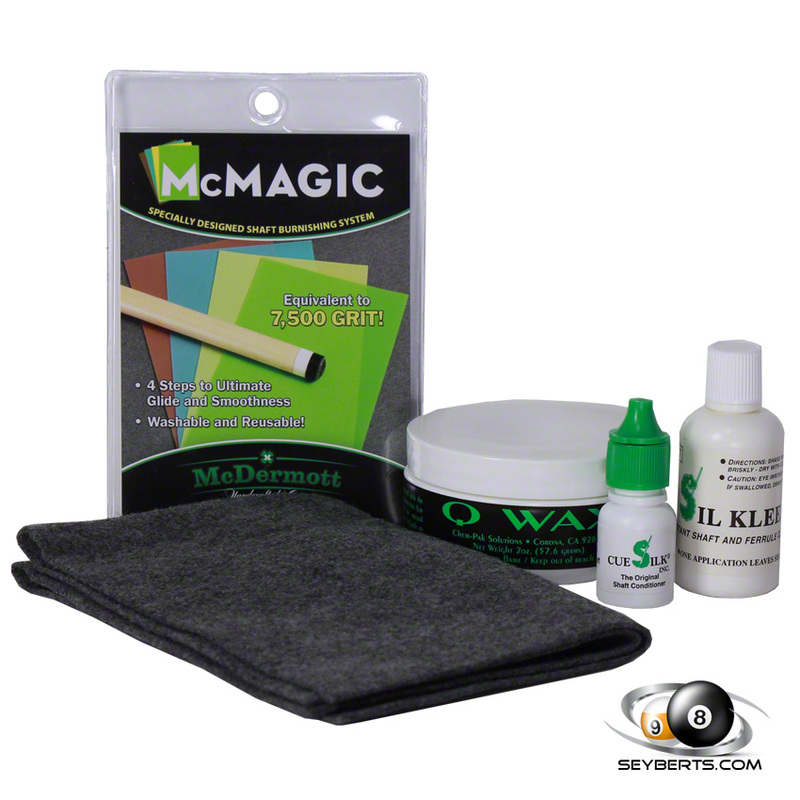 Product Images Are Registered With The United States Copyright Office Registration Number V Au 1-195-047, VAu001247685.